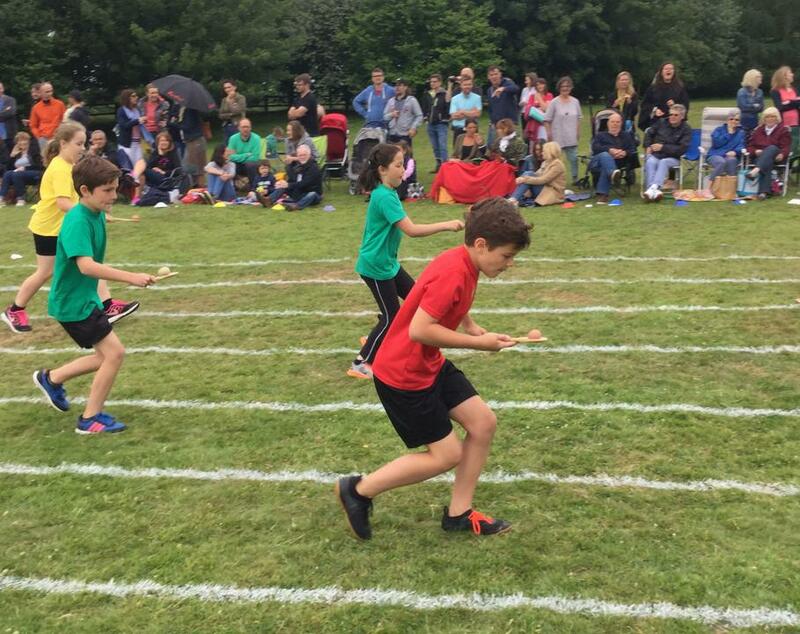 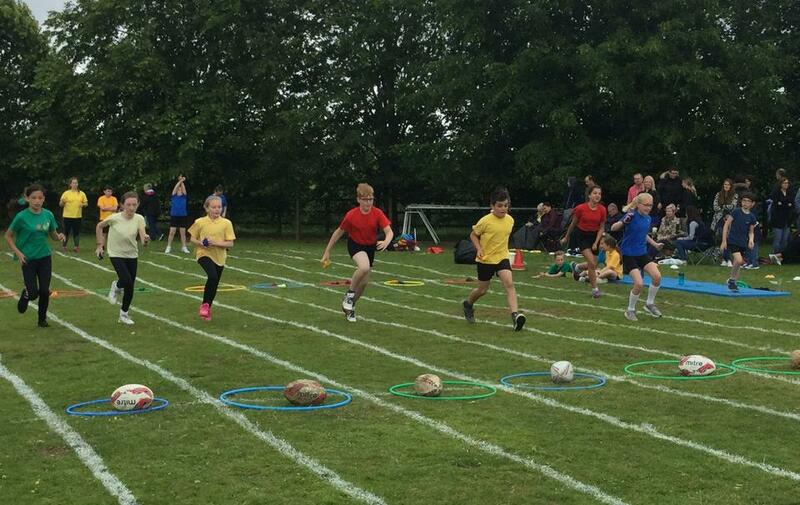 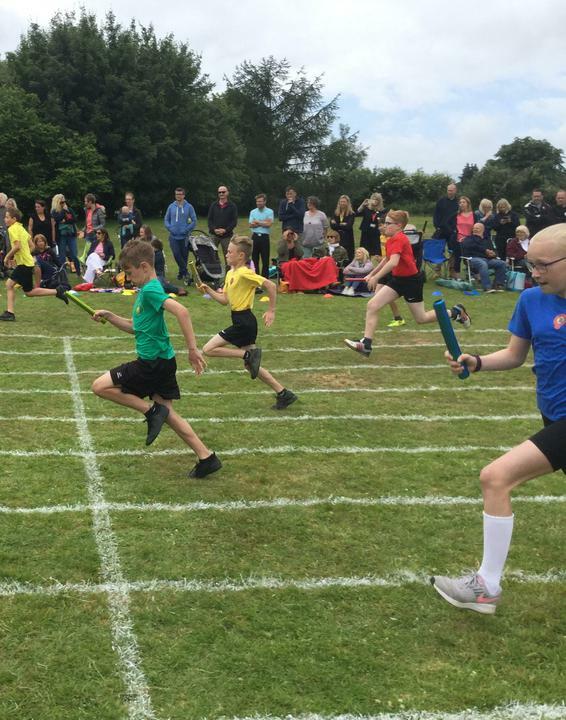 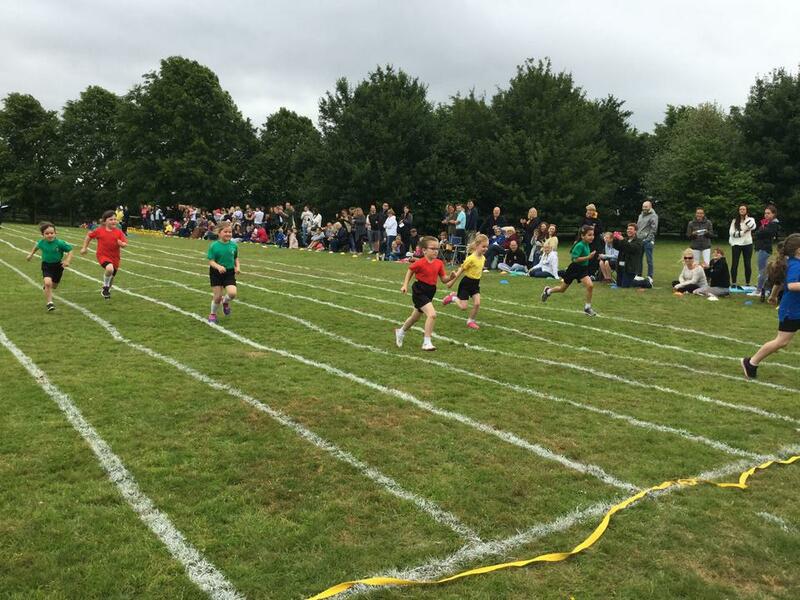 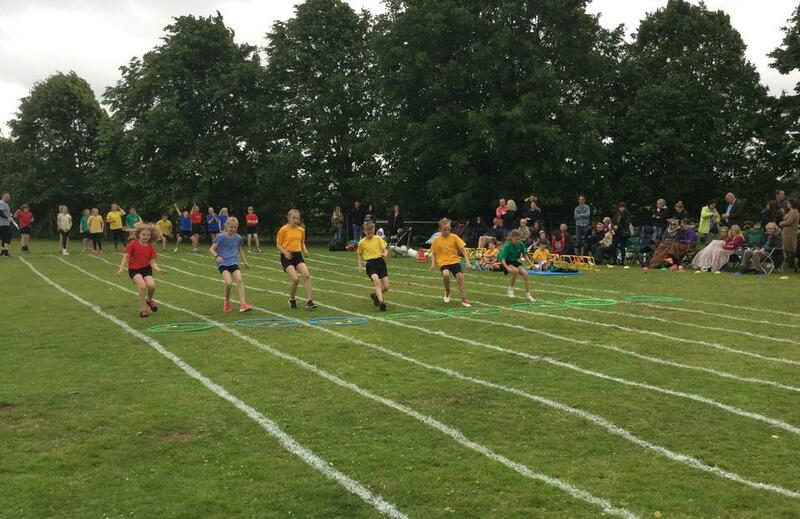 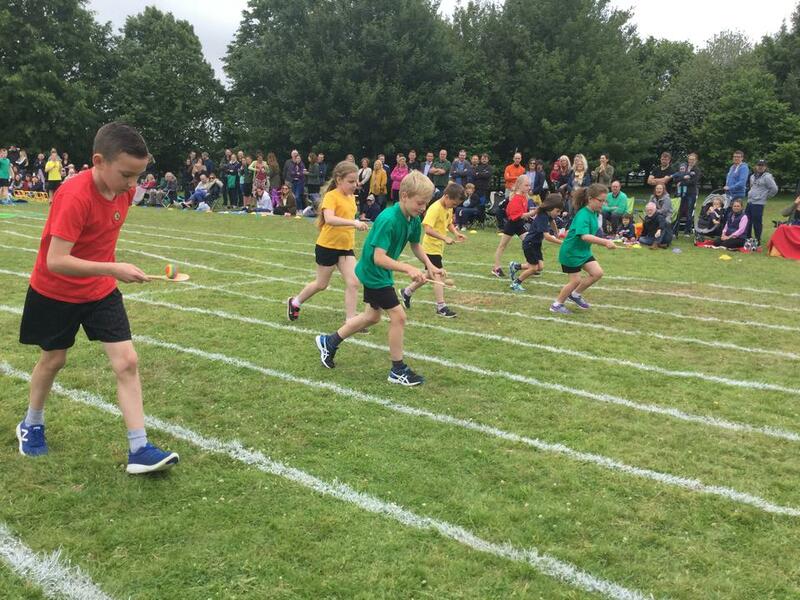 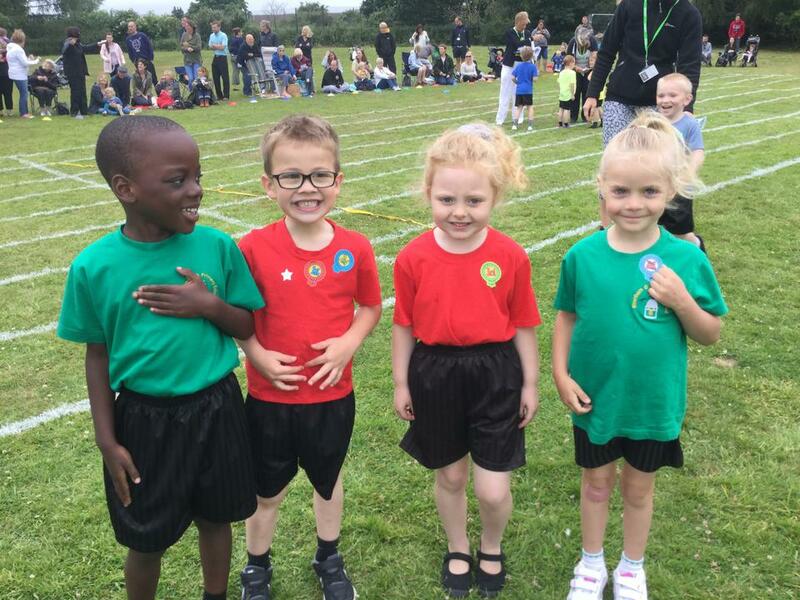 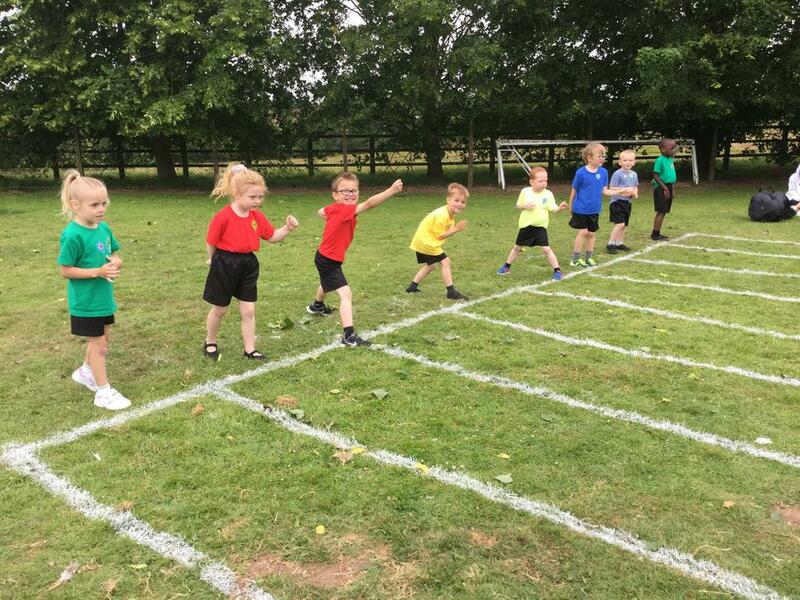 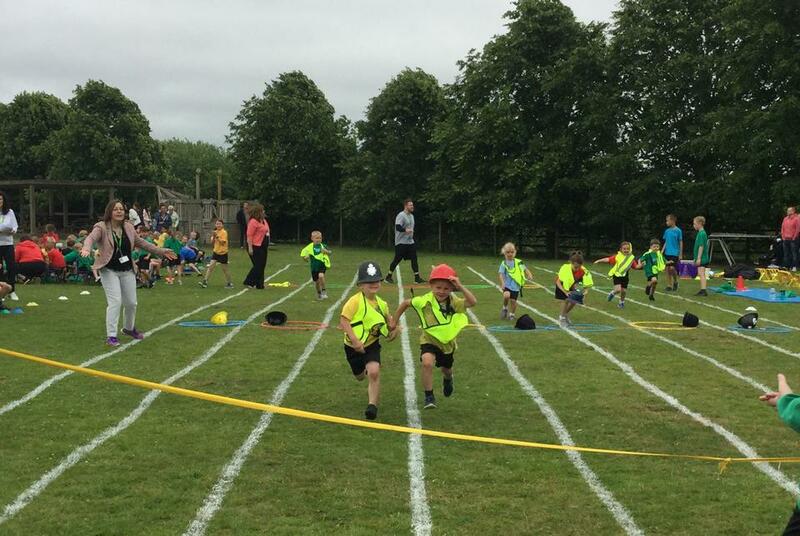 First-class sportsmanship was the hallmark of Elsenham's Sports Day 2018. 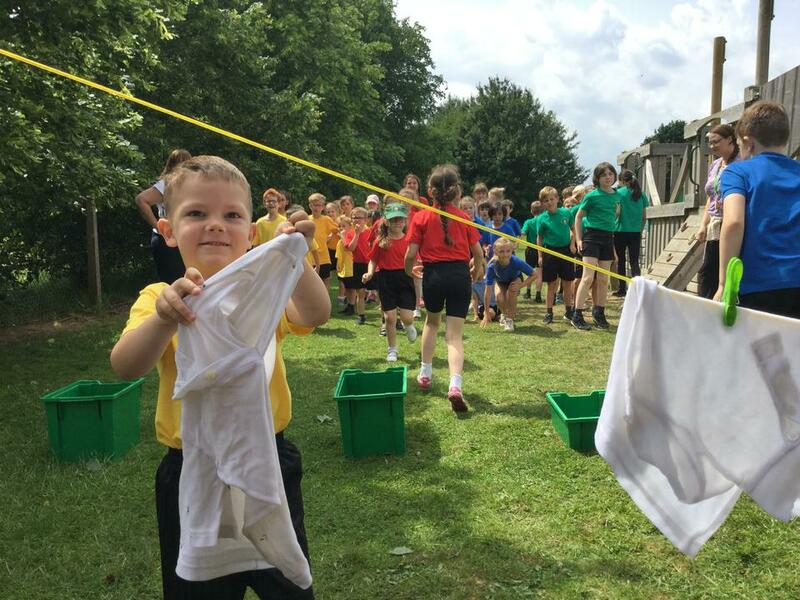 For the first time, the activities were split between two days to make it easier around the building work but this only added to the children's enthusiasm. 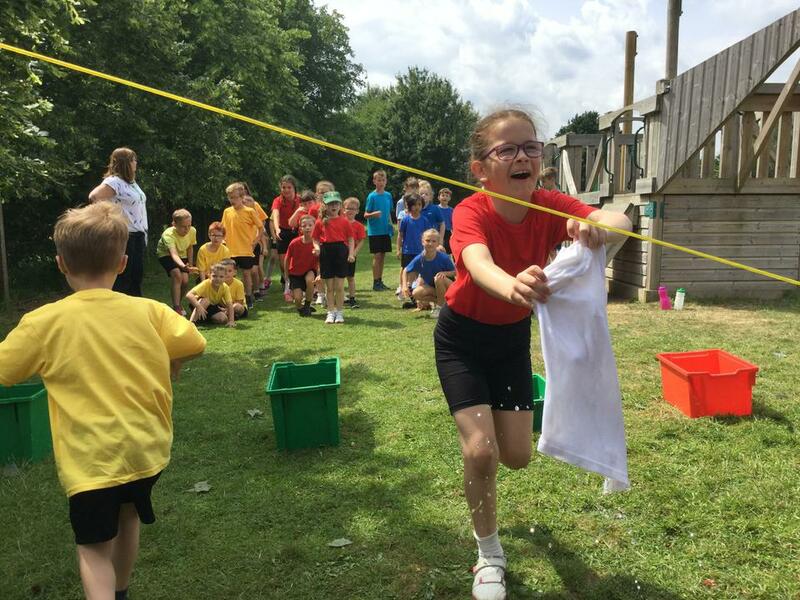 The first afternoon saw children try a carousel of activities for points while the next morning they took to the track for the flat races. 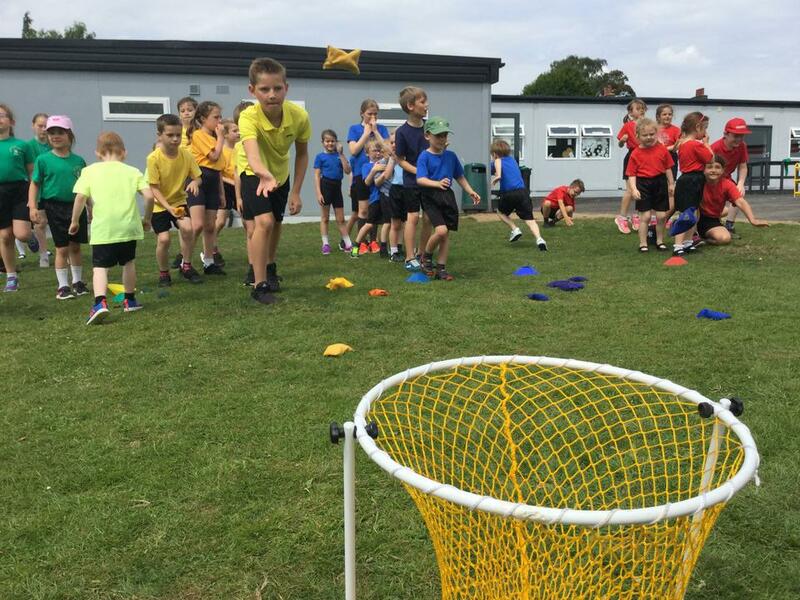 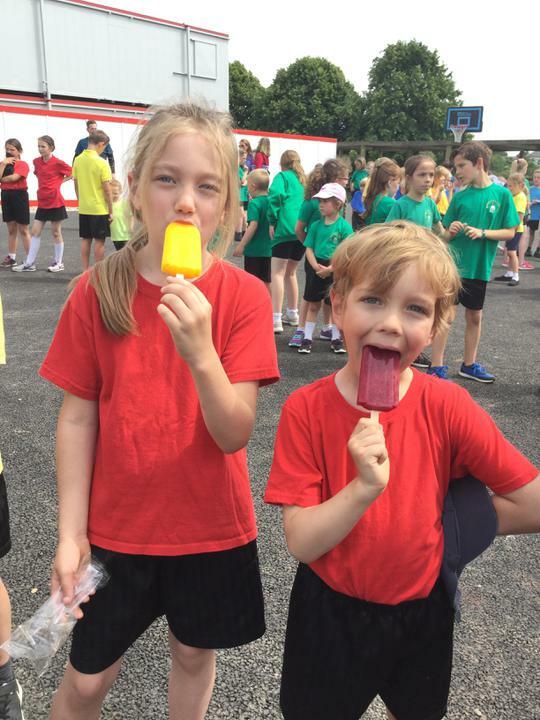 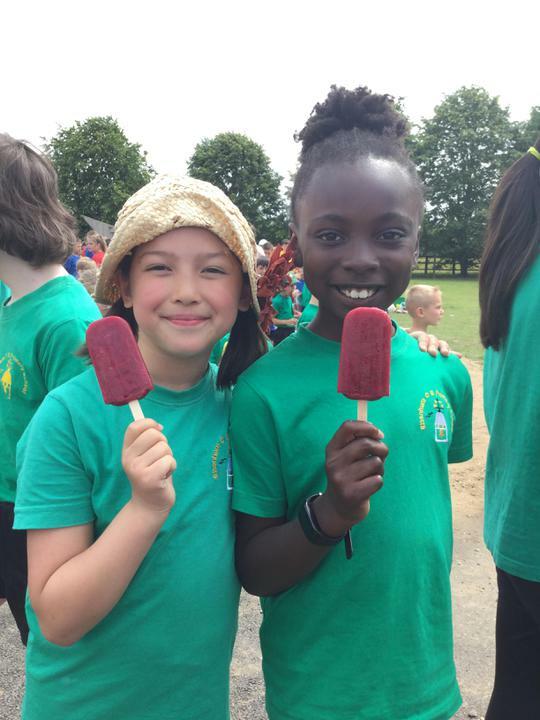 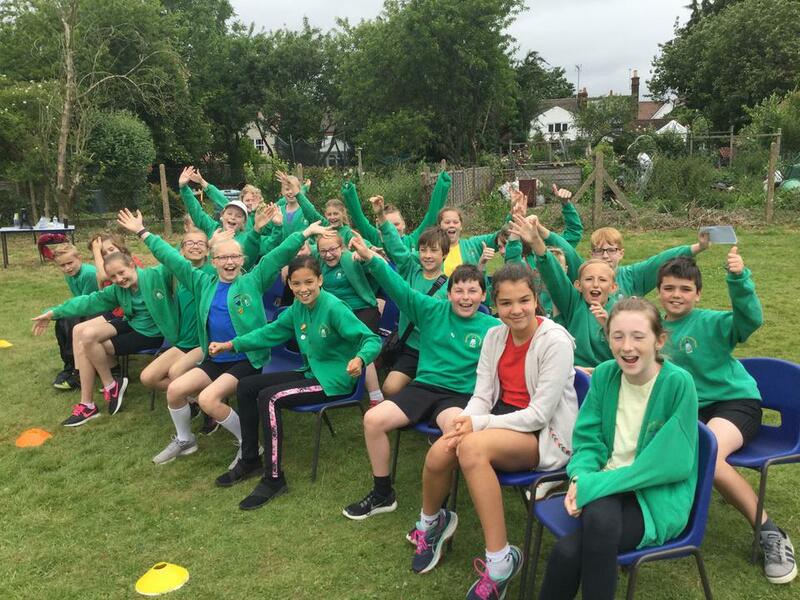 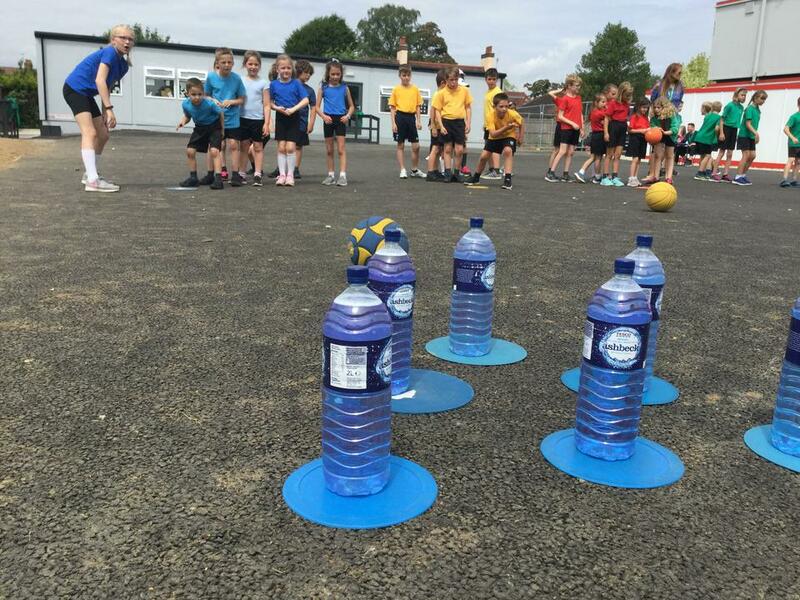 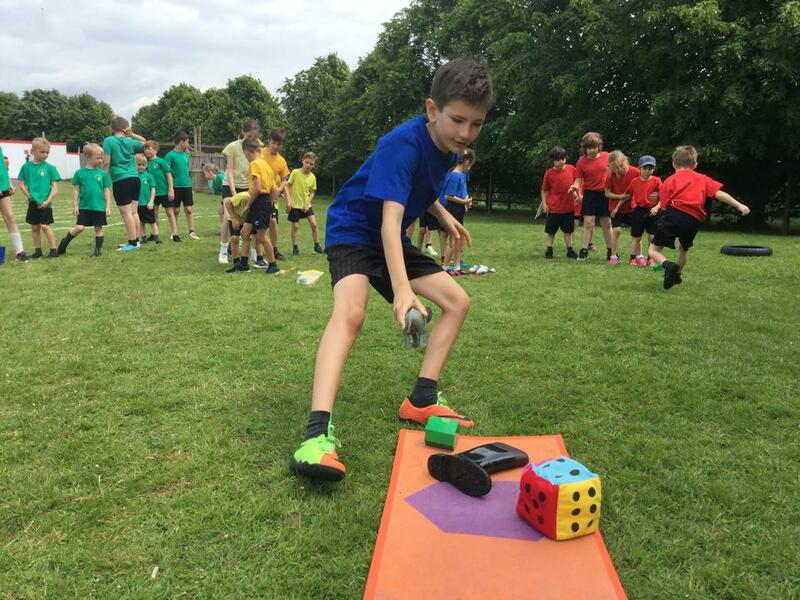 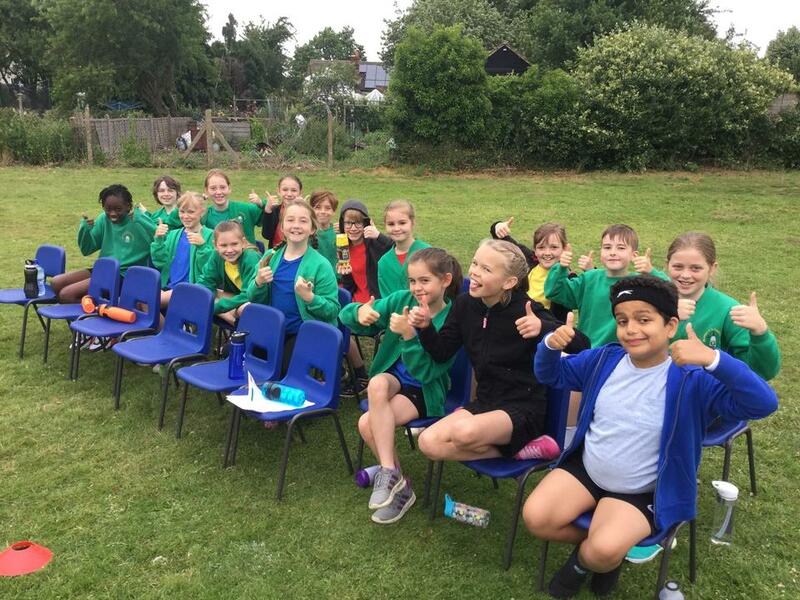 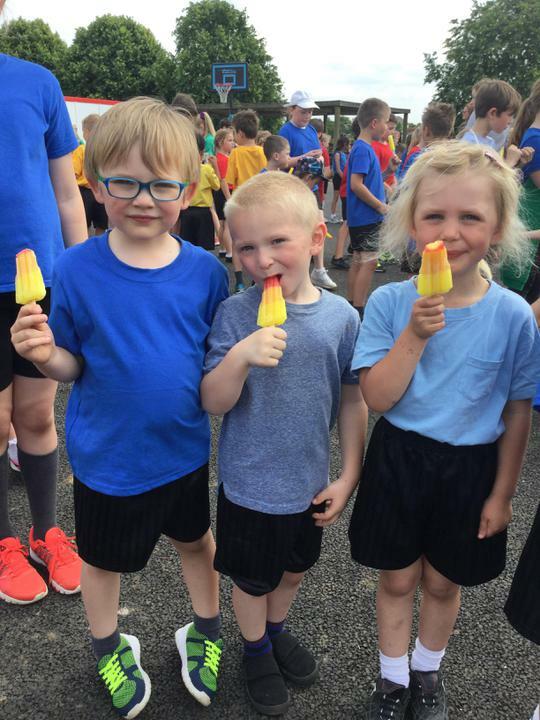 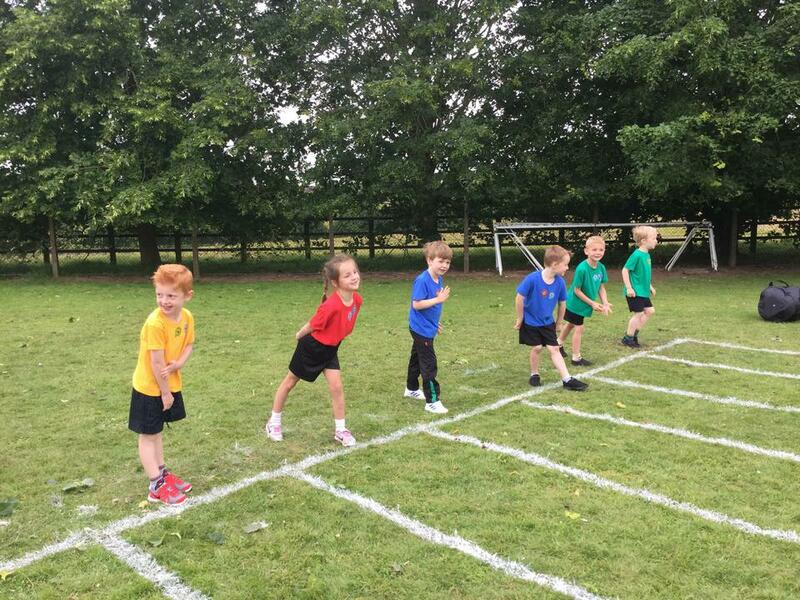 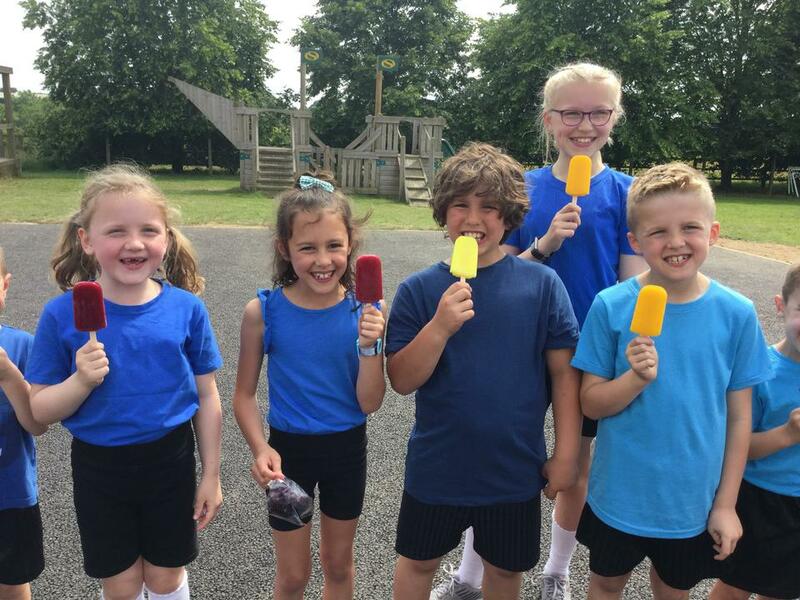 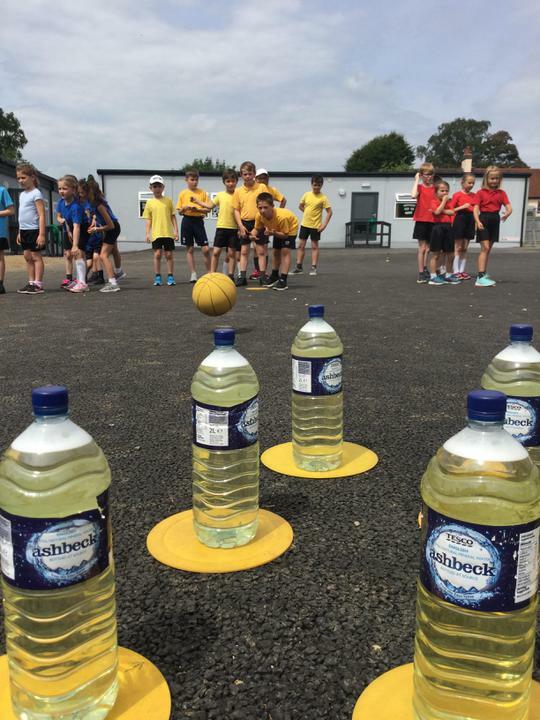 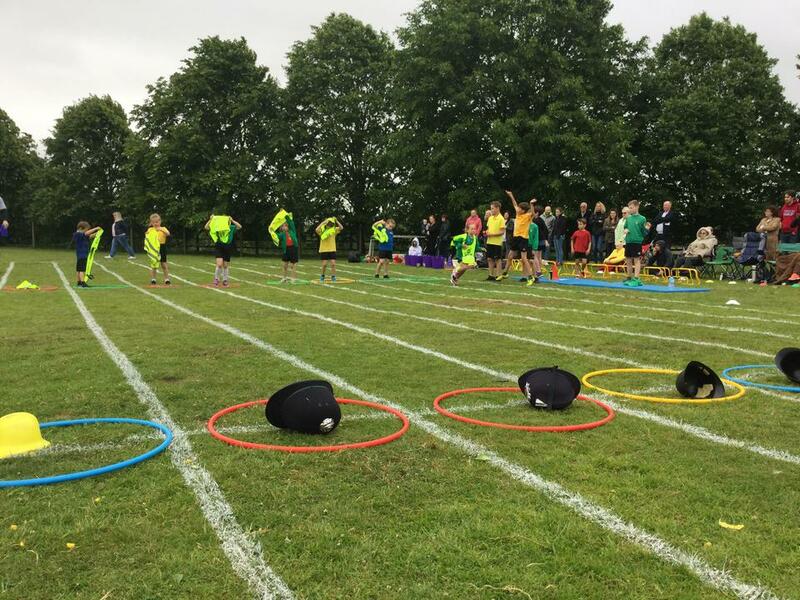 Mr Molyneux, who organised Sports Day, said: "The new format worked really well and all of the children seemed to have a fantastic time. 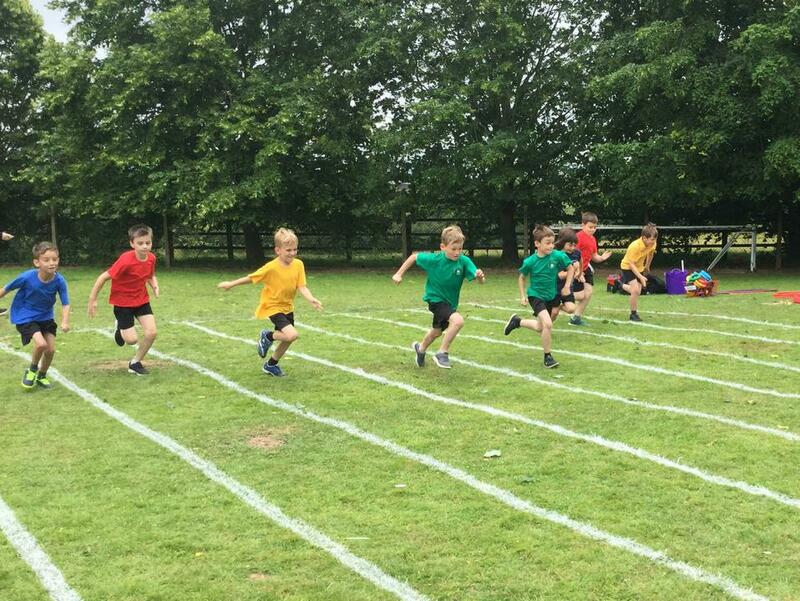 It was great to see that sportsmanship and competitive spirit are very much alive at Elsenham. 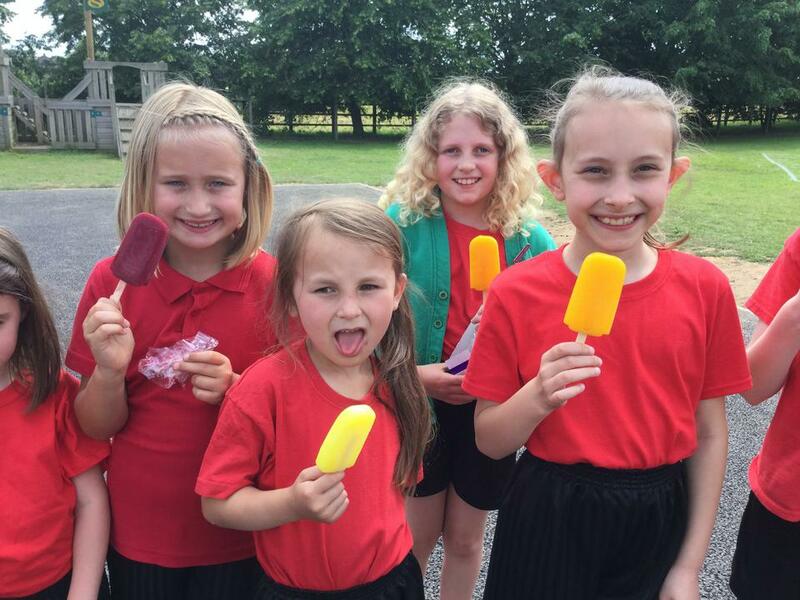 "The school staff chipped in to make sure the days went smoothly." 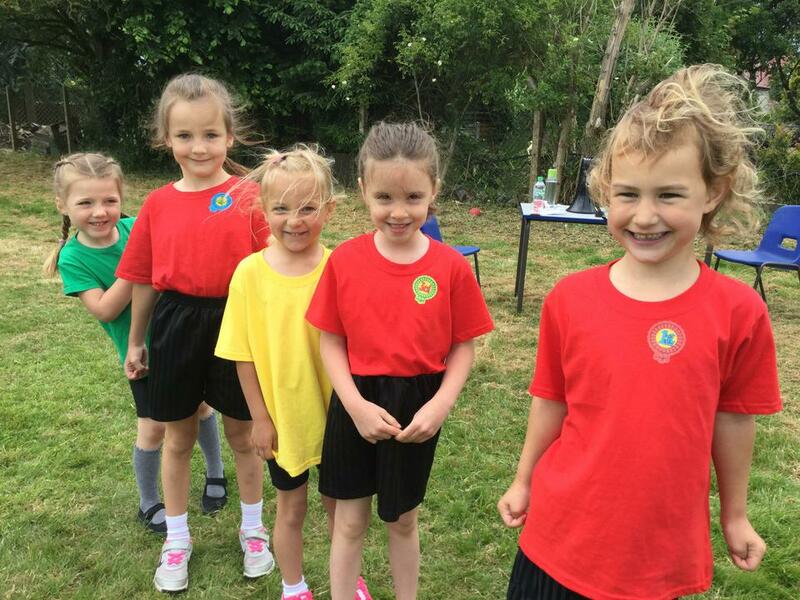 Have a look at our gallery of pictures below.